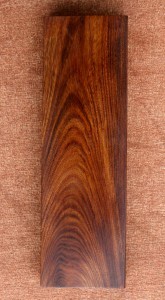 This is a very hard, heavy and durable wood. 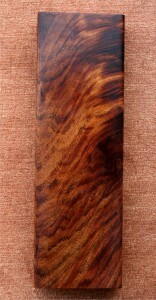 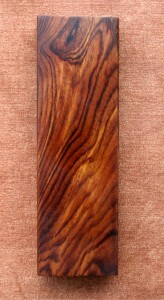 Mopani has a thin yellow to light brown sapwood and dark red heartwood. 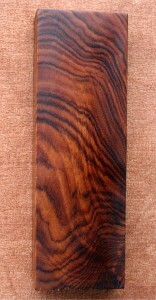 No stabilization is necessary for this slow grower as it is one of the most dense woods in Africa. 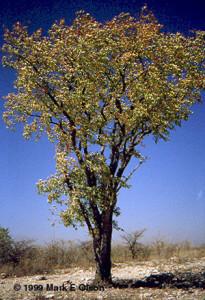 Elephants love the leaves of the Mopani tree which resemble camel hooves.